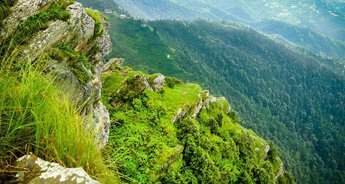 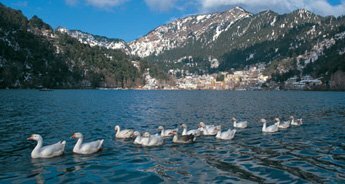 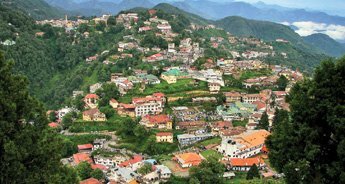 For those who wish to explore the real natural gems of Uttarakhand must avail this special Nainital tour package. 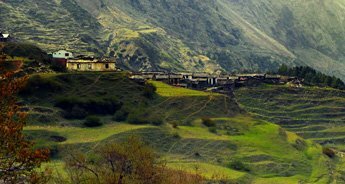 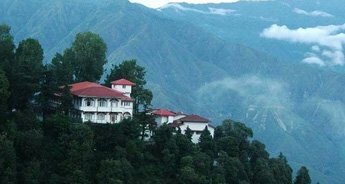 This travel package provides you much more than just the glimpse of a hills station. 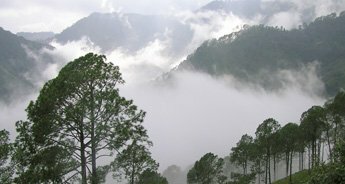 The tour begins from Corbett, wherein the woods greet you with its various fascinating inhabitants. 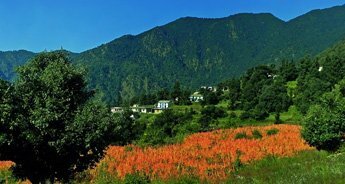 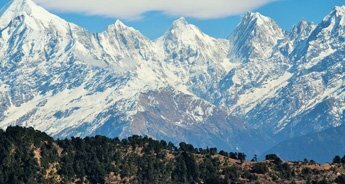 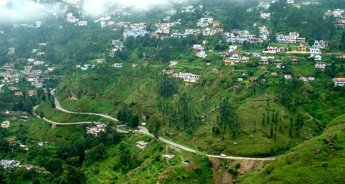 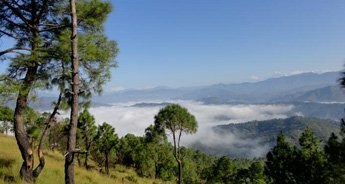 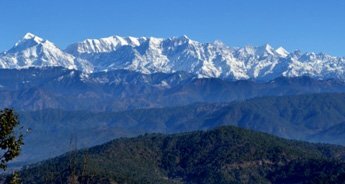 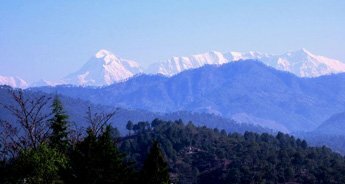 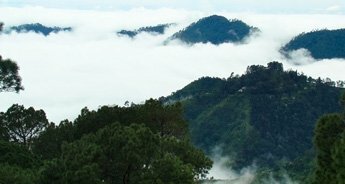 Later, you are taken to Nainital, Kausani and Auli that let you explore the pristine gifts of Mother Nature. 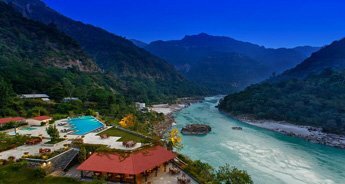 Lastly, the journey ends after visiting two spiritual destinations of India – Rudraprayag and Haridwar. 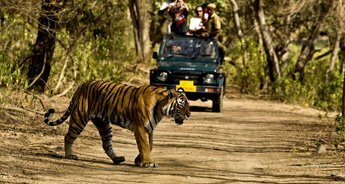 Located in the foothills of Uttarakhand, Jim Corbett is the first national park established in Asia. 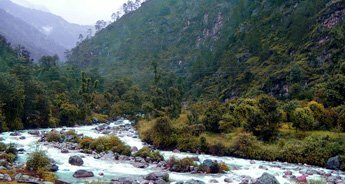 Honored as a national park in 1936, this wildlife destination got its name from Edward James Corbett. 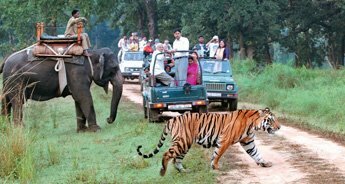 He was a British hunter, who later turned into conservationist and contributed in the establishment of Corbett National Park. 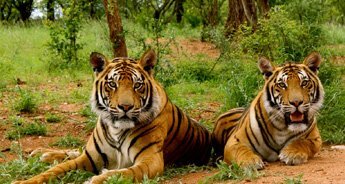 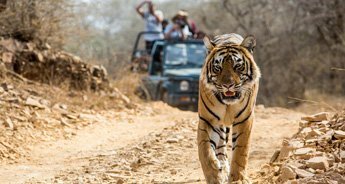 Presently, Corbett provides a safe and healthy habitat to one of the most beautiful beasts of the woods – the Royal Bengal Tigers. 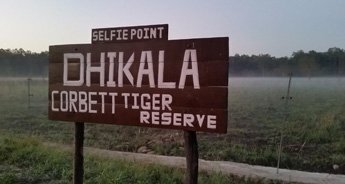 Wildlife enthusiasts pay a visit to Corbett just to get a glimpse of the big cats. 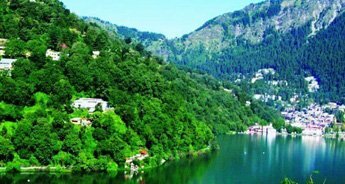 Situated at a height of 1,938 meters (6,358 feet) above sea level, Nainital is one of the must visit destinations of India. 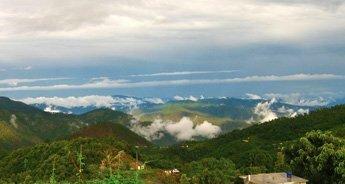 It is a beautiful hills station, which is known for holding the virgin beauty of Mother Nature. 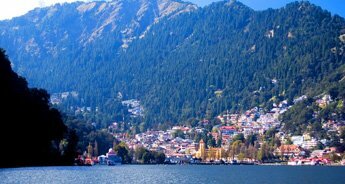 Visitors are left spell bound after witnessing the unmatched exquisiteness of Nainital.